Is it snowing outside? Are you having a downpour? It doesn't matter with this extremely effective device that is weatherproof and heat and cold resistant casing.You can even program the .device by using your cellphone’s text messaging plan. 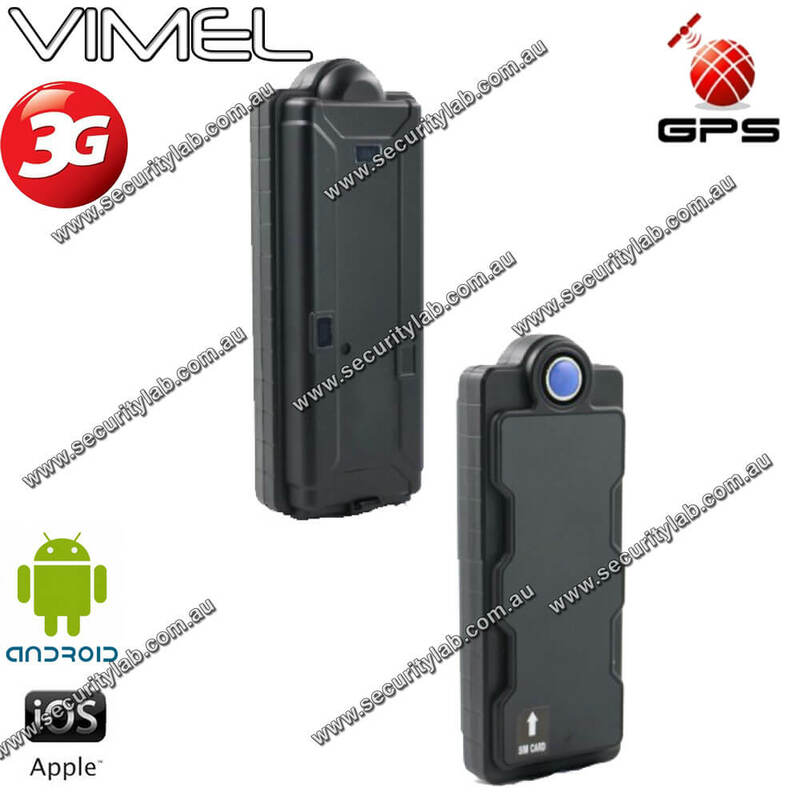 The 3GPS-103 can be programmed and reprogrammed easily and effectively at any time. You can detect motion with it and it's easy to set it up. It is extremely user-friendly and can also work as a home alarm because of its portable security features. It has a water proof casing design for safety of your device. You can switch it from car to car in just a minute or two regardless of the weather. It uses a GPS signal instead of the mobile network to find the precise location of the car you want. On top of this, it can go into deep sleep mode and go up to 400 Days in standby mode before it needs charging again. When you put it in standby, it shuts off both gps and gsm to save your battery. It will still give you however, 6 locations a day and stays in standby deep sleep until you take it out for continuous tracking. If it falls off the vehicle, you get an alert immediately, using the drop trigger alarm system. It will either call or send a text to alert you it has fallen off.